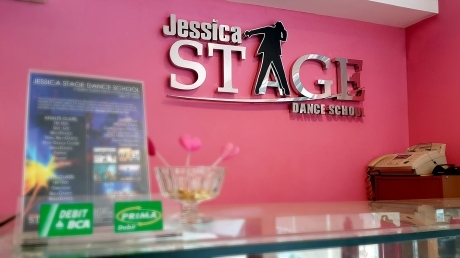 Jessica STAGE Dance School is a place of dance education, located in West Jakarta, Indonesia. Established since January 2008, we provide the community with dance education in a healthy positive environment, family oriented and warm atmosphere. 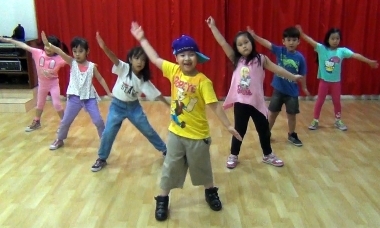 Various dance classes offered in Jessica STAGE Dance School ranging from kids to adults classes. 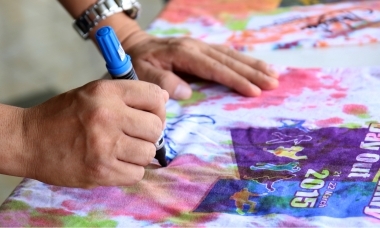 The school also have many different programs to suits your school or company events. Don't miss the new updates of Jessica STAGE Dance School's programs and events. Get the latest info on JSTAGE students performances schedule and other updates. Be the first to see the latest photos of Jessica STAGE Dance School's activity. Check out the videos of Jessica STAGE Dance School's students on Youtube.